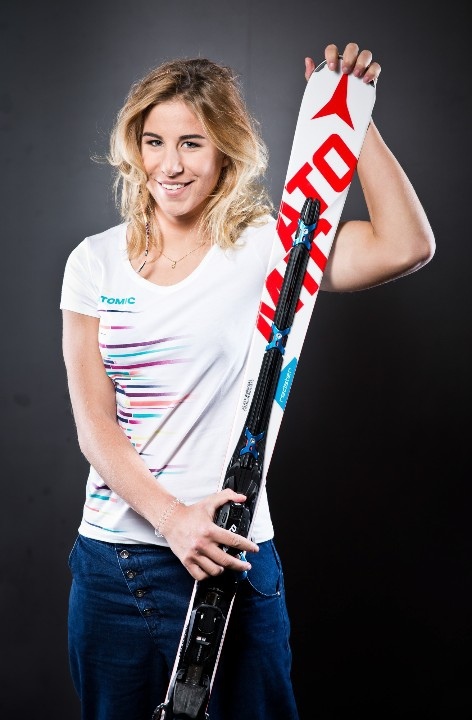 This made no sense to Ester Ledecka. Just simply couldn’t be. Could. Not. Be. 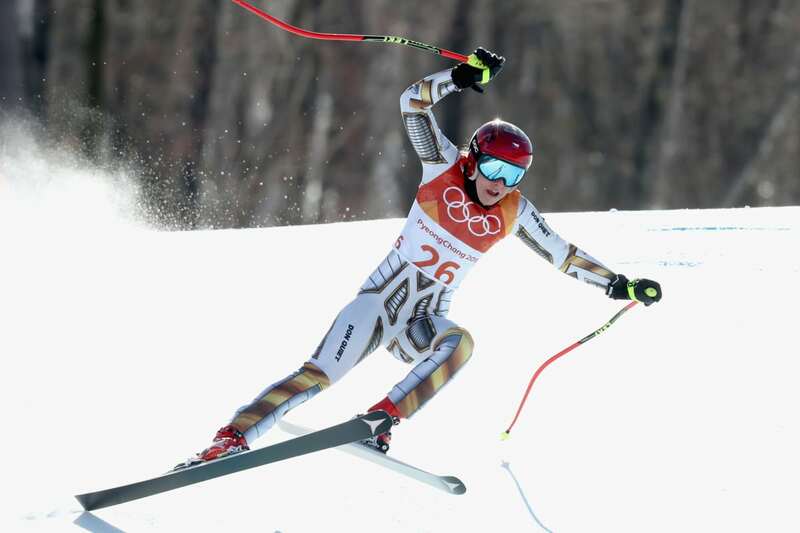 Which is why the part-time ski racer, part-time snowboarder from the Czech Republic stood so still, absolutely motionless and expressionless, for several moments after crossing the finish line in the Olympic super-G and seeing the numbers on a video board that appeared to show she was fast enough to be the gold medalist. Not merely any gold medalist, but one of the most unconventional and out-of-nowhere gold medalists in Alpine history. One of the great performances of the PyeongChang Olympics to date. That never happened. This was no mistake. This was real. Her posted time of 1 minute, 21.11 seconds was, indeed, accurate. 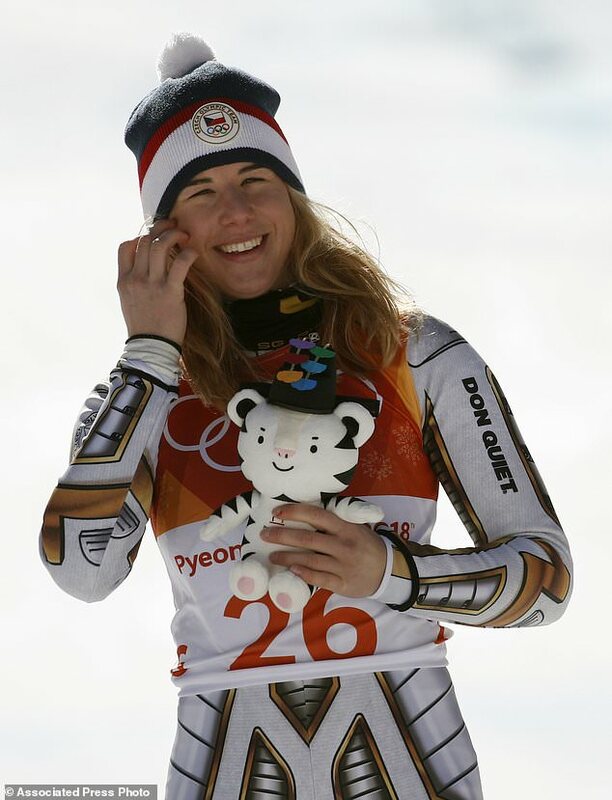 It was, indeed, 0.01 seconds — yes, one one-hundredth of a second — better than Austria’s Anna Veith, the defending Olympic champion and, as the leader until the moment when the relatively unknown and low-ranked Ledecka took her turn as the 26th woman down the slope, the presumed repeat Olympic champion. I saw a pretty good video comparing Ledecka's and Veith's runs. Very close except for one tiny mistake by Veith. At the speeds they were travelling, the difference was 9.8 inches over the length of the run. Instead, it was Ledecka who collected the prized medal. This is someone who has participated in only 19 World Cup skiing races in her entire career — Mikaela Shiffrin, in contrast, has been in 23 this season alone — and only once finished as high as seventh. Someone who is a far more accomplished snowboarder, owning a world championship in the parallel giant slalom, an event she plans to enter at the Pyeongchang Games next week, an unprecedented achievement. NBC erroneously called the race for Veith before the end of the race. Fake News! The speed from skiing translates to snowboarding. And the balance required in snowboarding is a boost for ski racing. Reiter pointed out, for example, that on the same final jump that gave Vonn trouble Saturday, Ledecka’s weight shifted too far backward, but she managed to recover. Or maybe she's just an exceptional athlete with a fast learning curve. Wombat-socho has "Late Night With Rule 5 SundaySailor Moon Goes To The Olympics" open for business at The Other McCain. Linked by Evi L. Bloggerlady in "Loving Vincent: A Review" and "South African Wine". Ester, mein Mäuschen! Ich find dich süß.